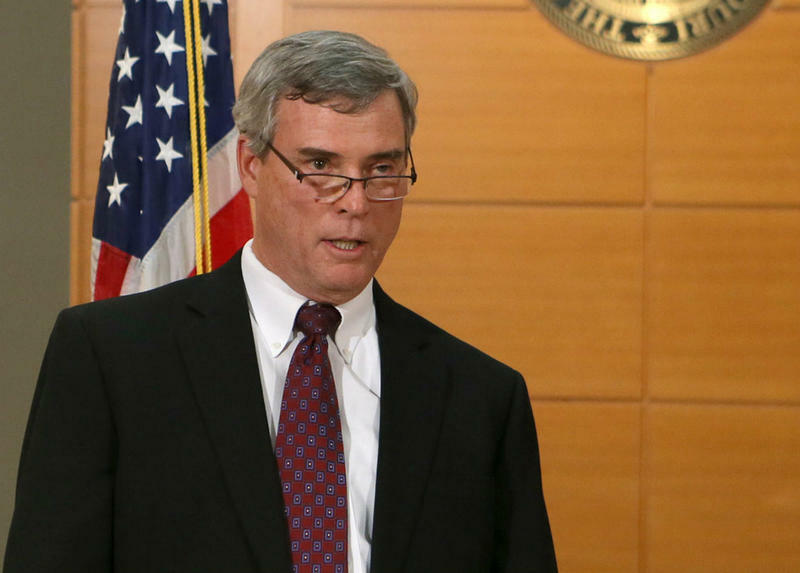 St. Louis County prosecutor Bob McCulloch announces that a grand jury has chosen not to charge Darren Wilson in Michael Brown's death on Nov. 24, 2014. An appeals court has told a grand juror in the case that he or she cannot speak publicly about it. 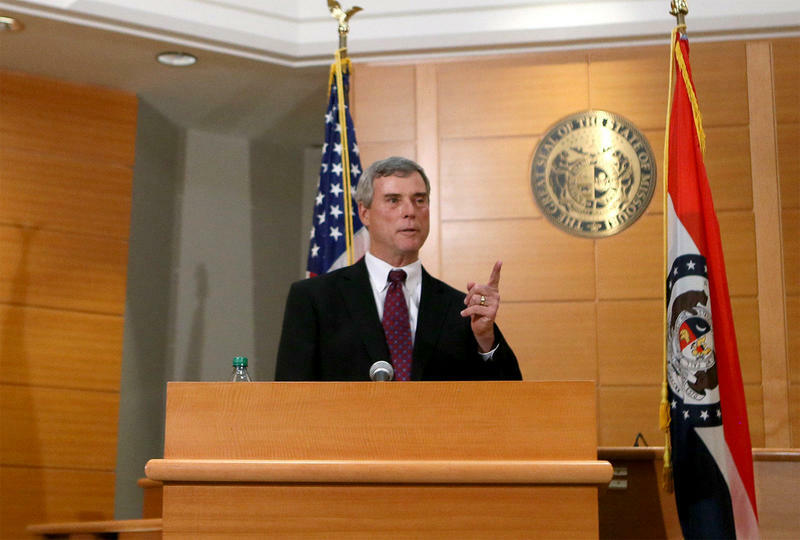 Updated Dec. 12 at 4:50 p.m. with comments from Tony Rothert and Bob McCulloch — The Missouri Court of Appeals has become the latest to rule against a grand juror who wants to speak about what it was like to consider charging former Ferguson police officer Darren Wilson with a crime in connection with the 2014 shooting death of Michael Brown in Ferguson. Grand jurors take an oath of secrecy when they are sworn in. The unidentified juror wanted to be able to violate that oath in order to “contribute to the current dialogue around race relations” and to correct what the juror saw as misconduct by St. Louis County Prosecutor Bob McCulloch. 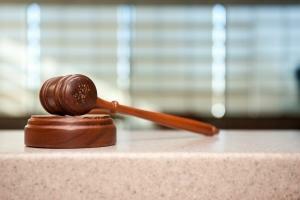 In a unanimous opinion issued Tuesday, the appeals court said no. In addition to talking about race relations, Doe had wanted to teach people how grand juries function, lobby to change the way proceedings are conducted, and add to the conversation about whether grand juries are still needed. The appeals court decision comes nearly a year to the day after a St. Louis County judge tossed out the case, saying the juror hadn’t made a strong enough argument for violating the oath of secrecy. Tony Rothert, the legal director of the ACLU of Missouri, said in a statement that his client planned to ask the Missouri Supreme Court to consider the case. “Our plan is to exhaust the options in the Missouri court system so we can get back to federal court and pursue our First Amendment claim,” Rothert said. He had originally filed the juror’s case in federal, court, but was told to argue state-law issues first. Updated at 3:10 p.m. Aug. 16 with comments from oral arguments, new headline — A grand juror who was on the panel that did not charge ex-Ferguson police officer Darren Wilson in the death of Michael Brown asked the Missouri Court of Appeals on Wednesday for the right to speak about that experience. The grand juror who wants to challenge publicly St. Louis County Prosecutor Robert McCulloch’s portrayal of the Ferguson grand jury has a relatively strong First Amendment case -- if the juror can get the argument before a judge, legal experts say. The U.S. Supreme Court threw out a Florida law that permanently barred a grand jury witness from disclosing his grand jury testimony. That same rationale may apply to grand jurors themselves, legal experts say.